I should have done this sooner. Why I didn't do so baffles me. Anyway, My name is Bezalel a.k.a Brown Breezy and I rap. I love to rap, I'm called to rap, and God is opening doors for me to rap more, so, yeah, SELF PROMO TIME!!!!!! 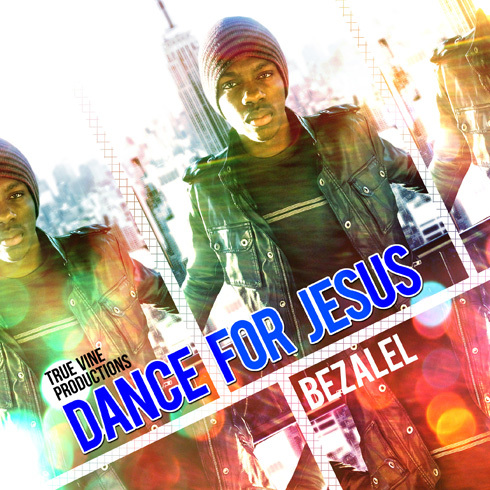 One of my newest songs which is also one of my favourites ever is called "Dance For Jesus". If you like it, download it on soundcloud or NoiseTrade. Raise ur hands if u know that He loves it.